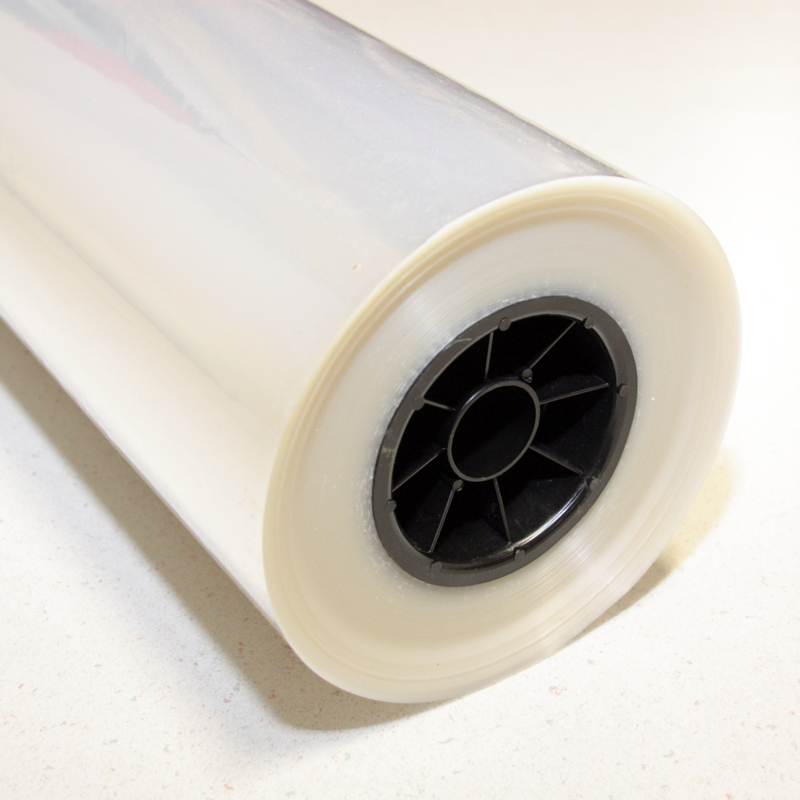 Our Single-Face Satin is made from 100% polyester, with shiny and lustrous satin on one side, and taffeta material on the other side. 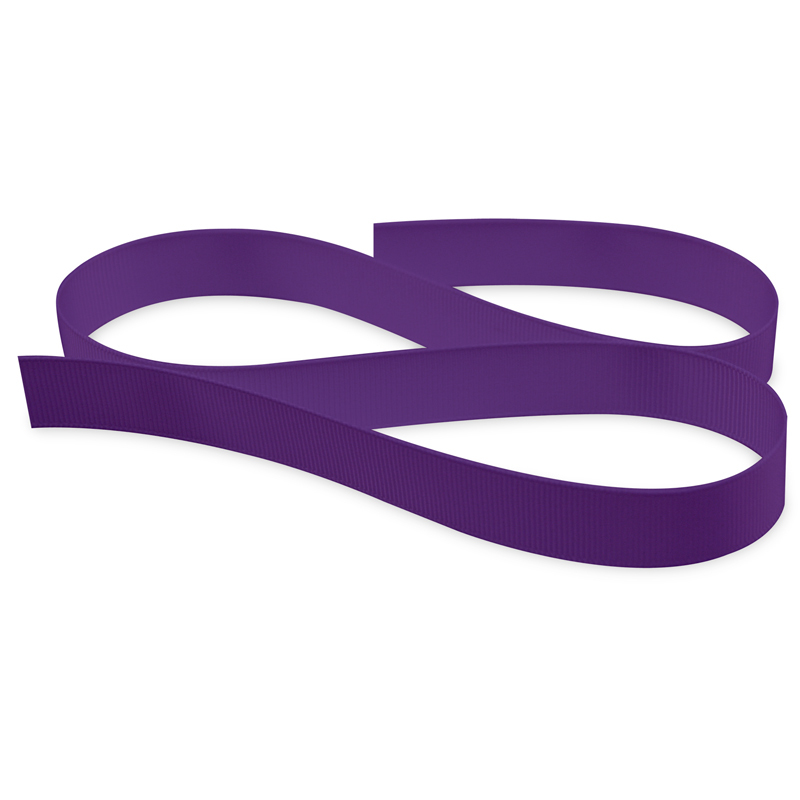 Our Single-Face Satin Ribbon is made from 100% polyester, with shiny and lustrous satin on one side, and taffeta material on the other side. 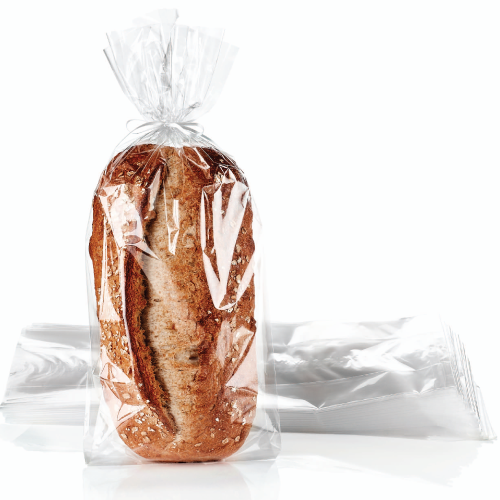 Single-Face Satin Ribbon is colourfast, dry cleanable with less than 3% shrinkage. 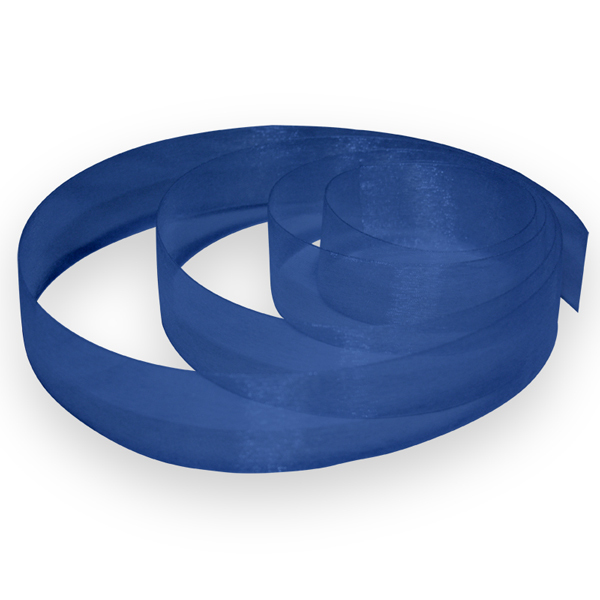 This light-weight ribbon is often used to emphasize certain features of a product’s packaging. 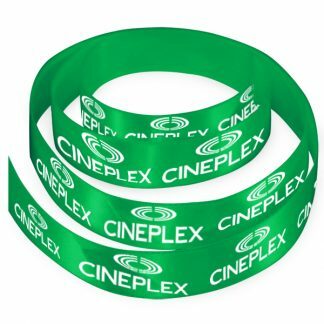 Everything looks better with a bow! 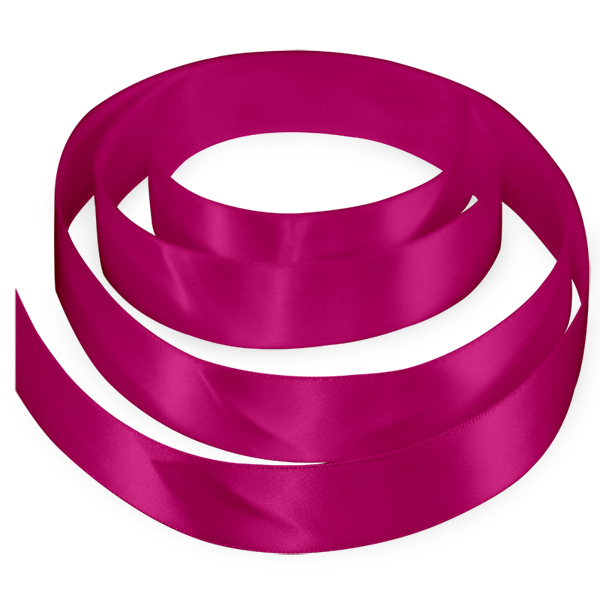 Single Face Satin Ribbon looks great on packaging for all occasions from the every day to your big day. Ribbon adds that special finishing touch to invitations, gifts, party favors, crafts, decorations and almost anything.